I am here to talk to you about a genie. A genie with a rug. Many many rugs actually. A genie who asks you if you would like to design your own rug. 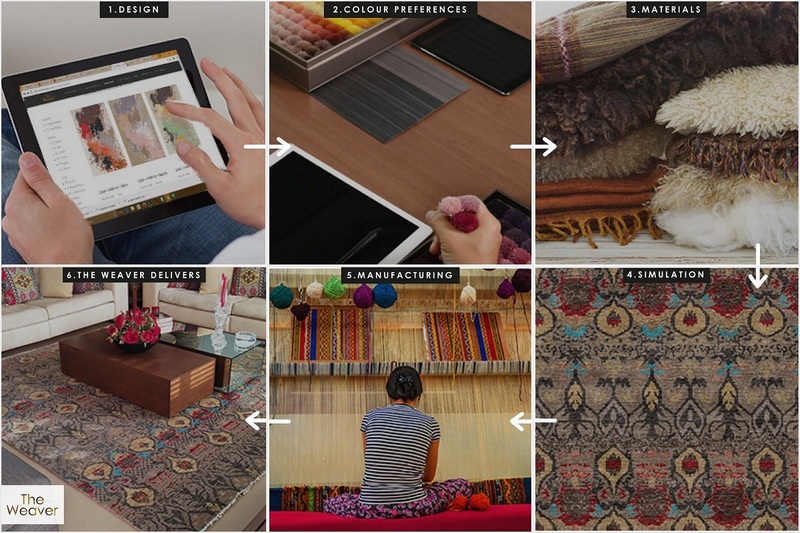 Yes, you get to pick the colors, the texture, the design, the details, the weave…everything. 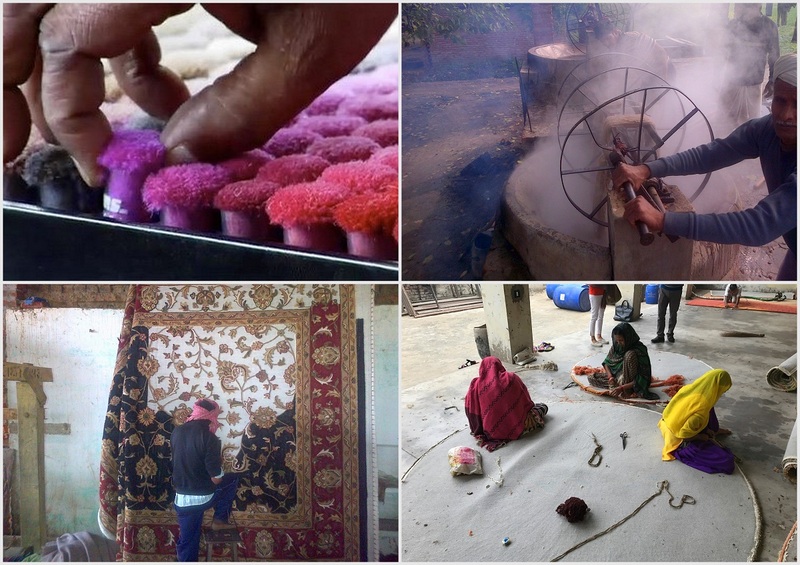 And the genie then works with a skilled team of designers, dyers & weavers to make that rug for you and delivers it lovingly to your doorstep. And as you sigh and admire the rug of your dreams, you know you got to share this amazing genie with your favorite peeps over at your blog. This rug genie is The Weaver. 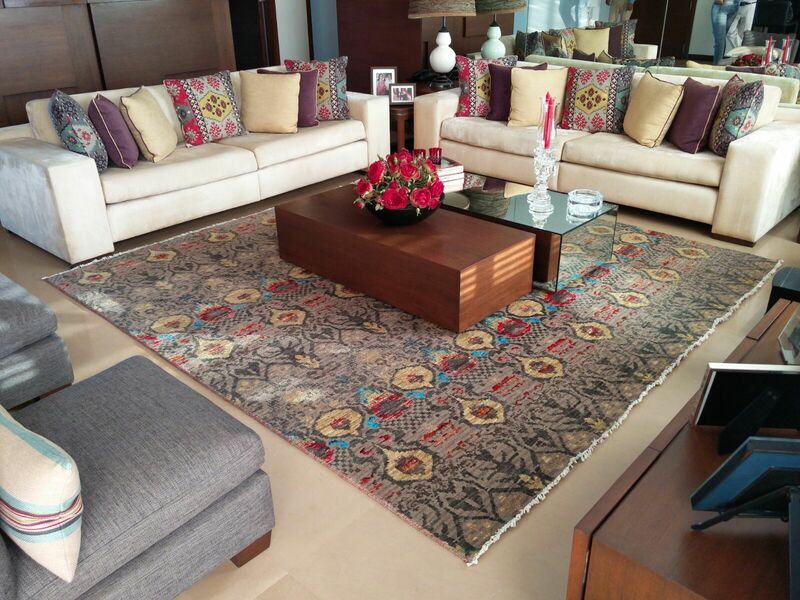 Led and managed by the brilliant husband & wife team – Aniruddh and Shilpa Maroo, The Weaver is a bespoke rug and carpet company based out of Mumbai, with a manufacturing unit in Uttar Pradesh, India. While Shilpa runs the business side of their company, Aniruddh brings in the creative input and strategy. 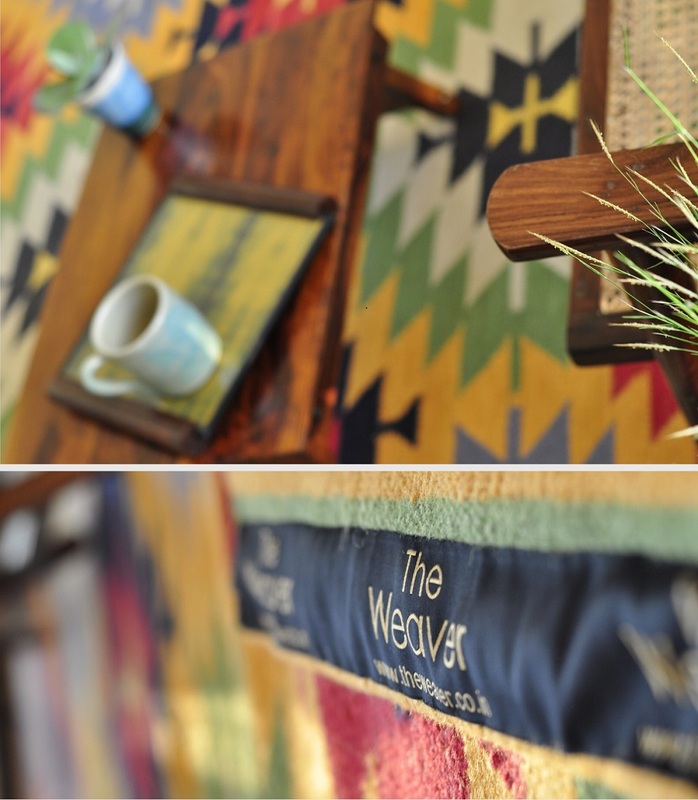 At The Weaver, they are happy to design & produce any number of rugs for their clients, even if it’s one single rug. And they also deliver world wide. Yes, there’s a reason why I called them a genie! 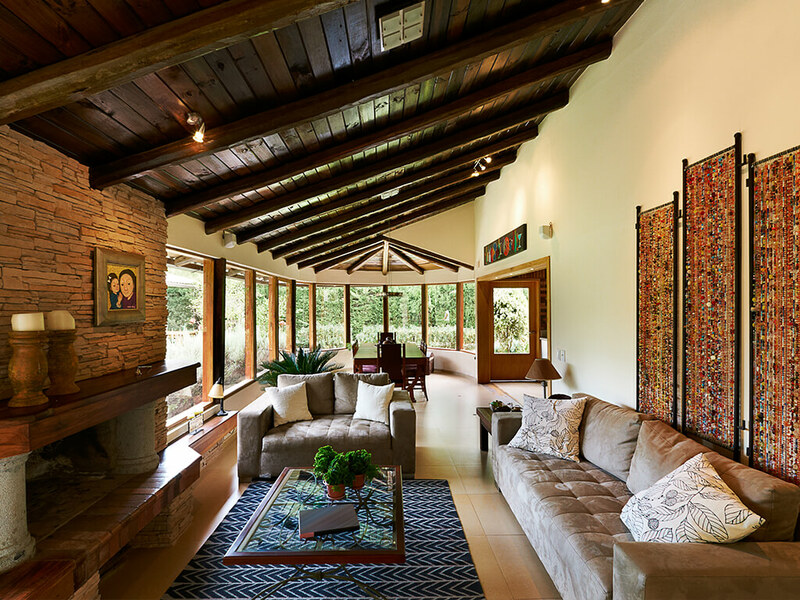 Along with independent customers and clients, The Weaver has worked with a multitude of architects, hospitality chains, commercial & residential builders. 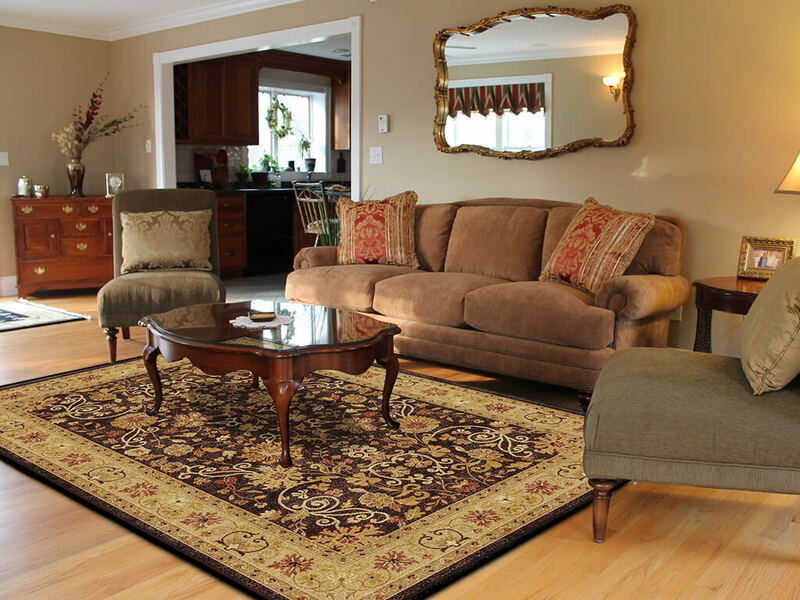 Their rugs range from hand knotted to flat weaves to leather. Their in-house team of designers can help visualize and conceptualize ideas and designs for any kind of space. They also have a running catalogue if you would like to pick something off the shelf, or use the existing designs as inspiration for your own custom design. Shilpa and I got in touch when I was looking for unique brands, design studios and people in the decor & design space to collaborate with, as I did up my new home. You know that I adore rugs. I can’t resist rugs. Rugs are bae. So I loved the idea when Shilpa shared The Weaver with me and generously offered to help design and make a rug as per my specifications for my home. She walked me through the simple process and seamlessly we got our design in place and the production started. 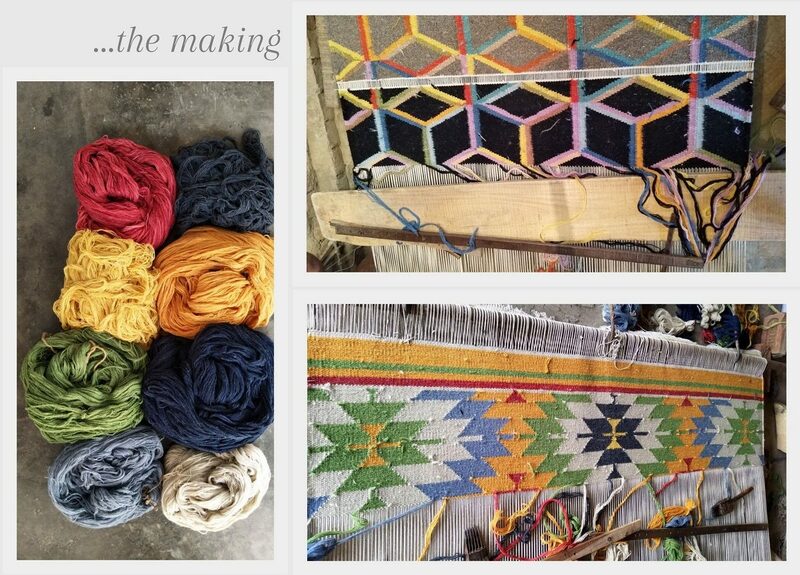 Shilpa and I got along like a house on fire, and I loved the warmth, vibe and professionalism of The Weaver team engaged in the process. 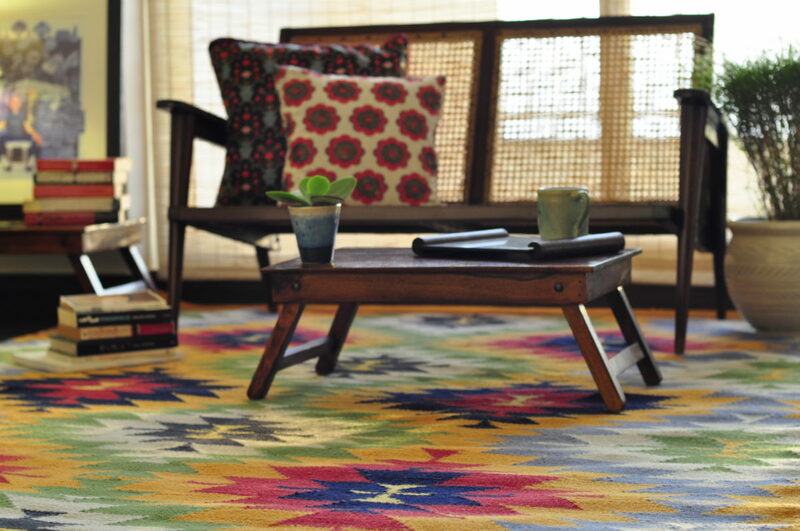 This bright and beautiful summer rug is gracing my lounge right now. I wanted a design inspired by kilimns, with a burst of vivid colors. Do check An Indian Summer on Instagram for more images of this prettiness that has brought life into my room! A big Thanks to The Weaver and it’s team for sending over this happy rug! If you would like to experience this rug genie, get in touch with them at the links given below. 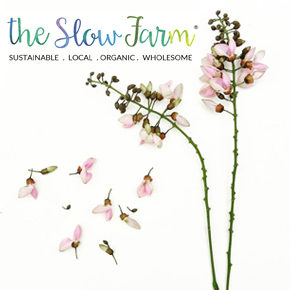 I just came across your site via Apartment Therapy and it’s beautifully done! I especially love your colorful logo. Wonderful post.